"I belong to the Church of Jesus Christ of Latter-Day Saints. I know who I am. I know God's Plan. I'll follow Him in faith." Those are the first few lines from a much beloved Primary song in our church. This weekend we have been counseled by our Modern Day Prophet, President Russel M. Nelson, and our other church leaders. Last night there was a meeting held just for the women in the church. It included girls ages 8 and up. It is such a sweet experience to have direction from our church leaders given just to us women in the church. Among the things that we were taught and counseled to do, was a plea from our prophet to read the Book of Mormon in it's entirety between now and the end of the year. We were told to read with purpose, meaning that we should pray about what we read, and take notes of impressions we have and insight we receive from the things we read. This is a little scary given that we have less than 3 months to read over 500 pages of prophetic messages. I scoured the internet this morning looking for a reading schedule and found this one that I really love! It's a few years old, but it separates the chapters in the Book of Mormon so they can be read in 90 days. I don't think we quite have 90 days, but for the first few days I plan to combine some of the recommended reading until I can catch up. One of the things I really like about this reading chart are the blank boxes next to each days' reading assignment. I can fill that in with the date for each box, or I can number the days as a countdown. You could also leave them blank and put a check mark or color in each box as you read them. 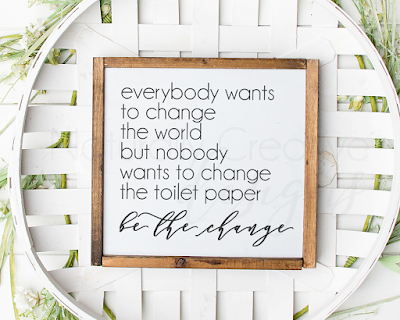 It's easy to take this printout and customize it to whichever way will work best for you. 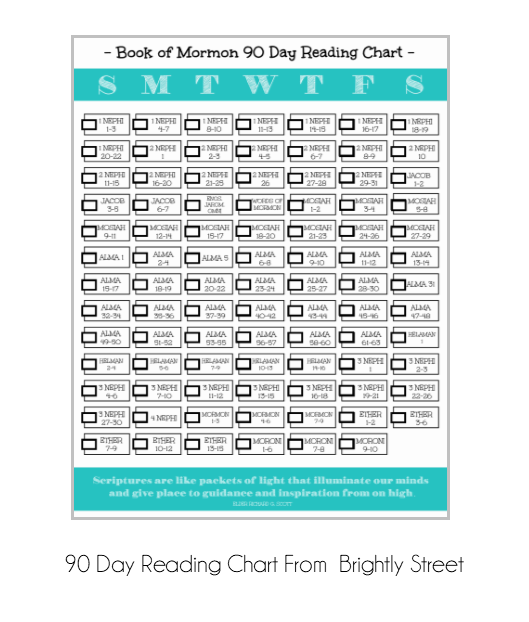 Brightly Street also includes a 6 month version of the reading chart that you can use any time. 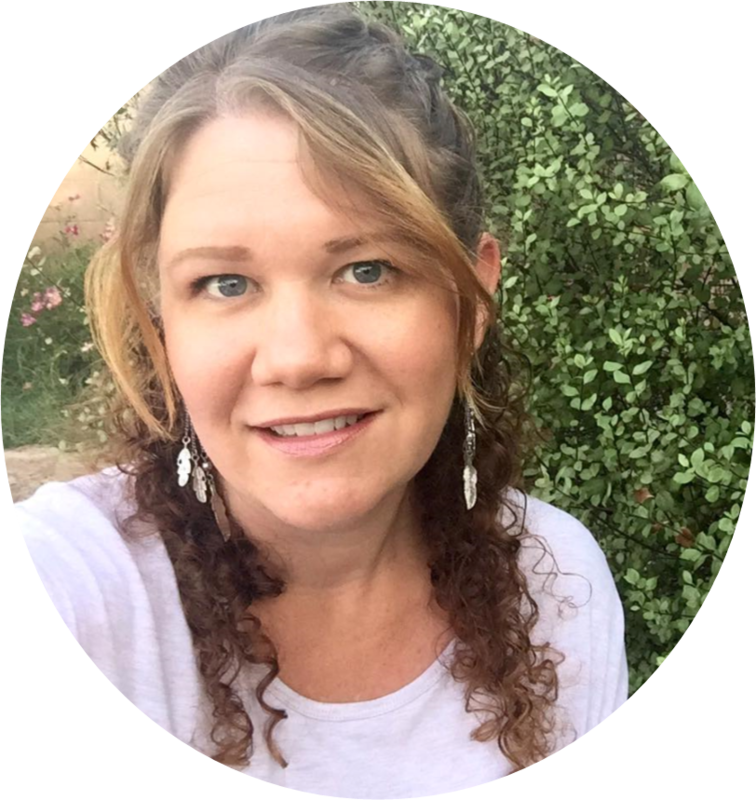 Head over to their website and grab your reading chart so you can get started today!